OpenSUSE is a community Linux system, sponsored by SUSE. Leap represents the current stable release and is touted as being "for beginners, experienced users, and ultra geeks alike." OpenSUSE is a community Linux system, sponsored by SUSE. Leap represents the current stable release and is touted as being "for beginners, experienced users, and ultra geeks alike." 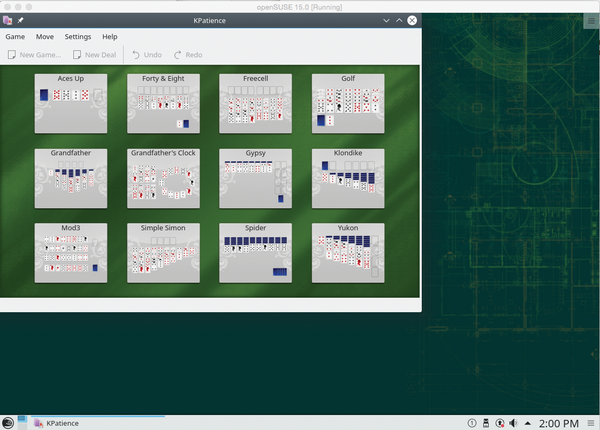 The openSUSE community maintains openSUSE as an all free distro, which means that some software and drivers are not included . Hardware requirements for the DVD in this issue include a 2GHz dual-core processor or better, 2GB of system memory, more than 40GB of free hard drive space, and a DVD drive. Note that this DVD is not Live and will install on bootup. 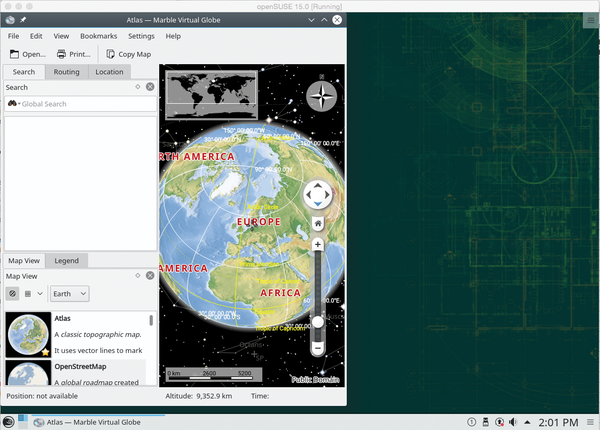 OpenSUSE's hybrid Linux distribution combines source from SUSE Linux Enterprise (SLE) with community contributions. Parrot has a full development environment, with editors and IDEs pre-installed. 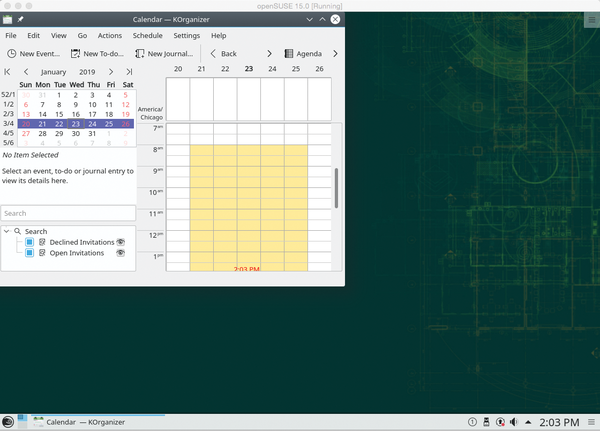 The openSUSE community offers the "first Linux hybrid distro," which combines source from SUSE Linux Enterprise (SLE) with community contributions in an effort to provide a balance between innovation and maturity. ClearOS, also known as the Next-Generation Small Business Server, is an IT solution for homes, small to medium-sized businesses, and distributed environments.